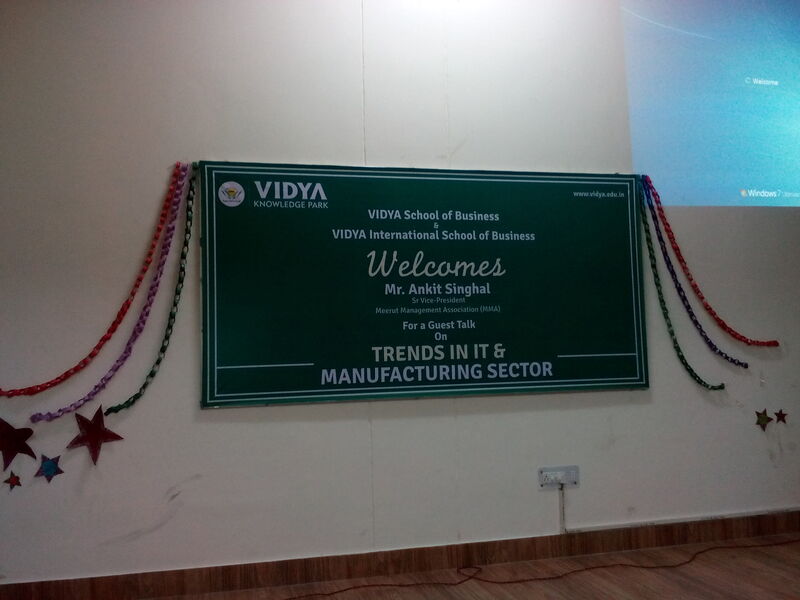 A guest lecture on “TRENDS IN IT & MANUFACTURING SECTOR” was organized in joint venture of Meerut Management Association & Vidya School of Business on 18th November 2014. At 1430 hrs. 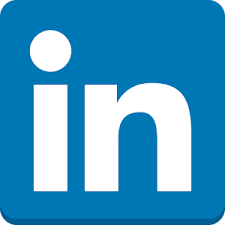 For MBA students and faculties. 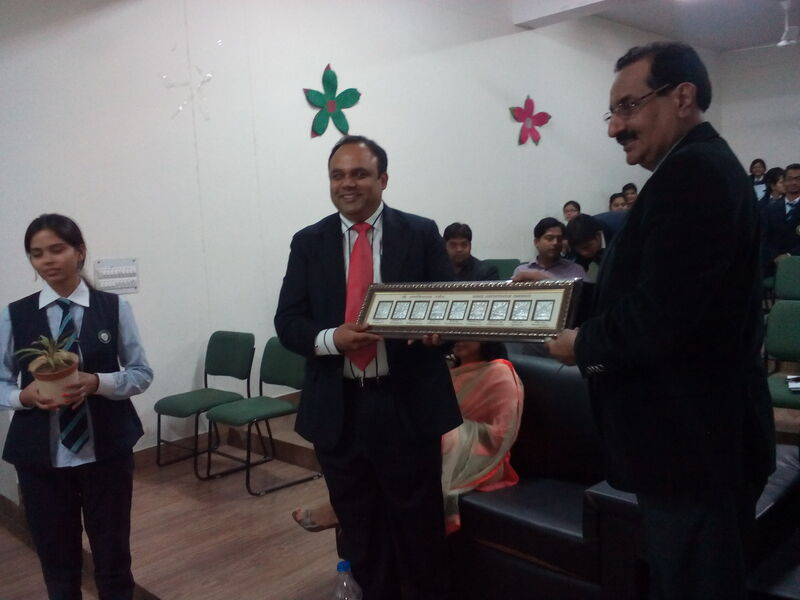 Mr. Ankit Singhal, ( Sr. Vice President of Meerut Management association) was welcomed by Dr. Hoti (Director) and the faculties present there. After lighting the sacred lamp. Mr. Ankit Singhal successfully delivered the lecture and had a very nice interaction with the young and enthusiastic students and faculties. The students & faculties were overwhelmed by the way their queries were answered. Mr. Singhal not only interacted with the student on the above topic. 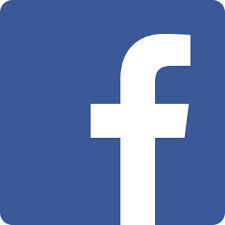 He also suggested various internet sites and books to go through bor better understanding. 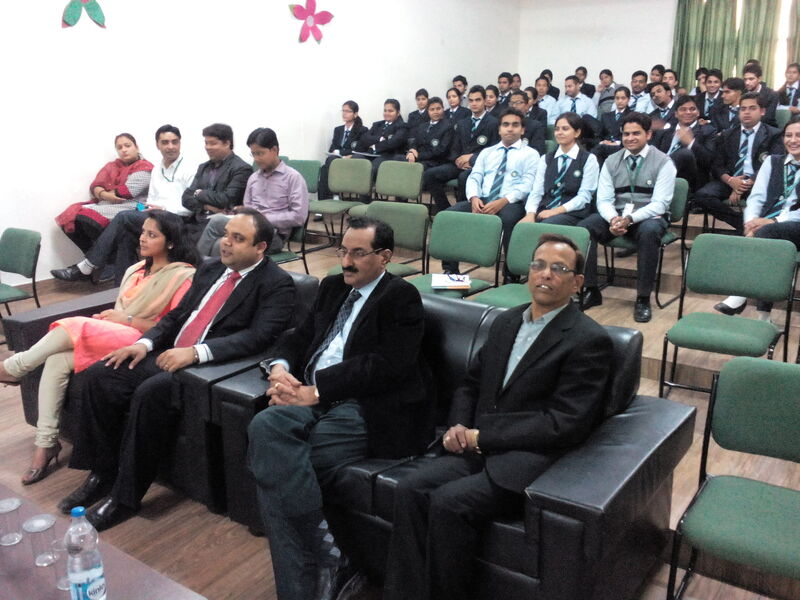 Mr. Singhal advised students to be a better citizen of India and support to build India in a better way.